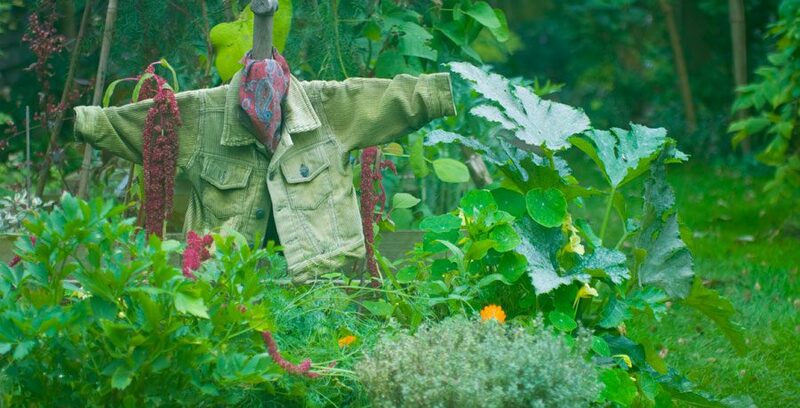 I am always looking for quick decoration ideas in the garden, as another way to make it more personal to me. 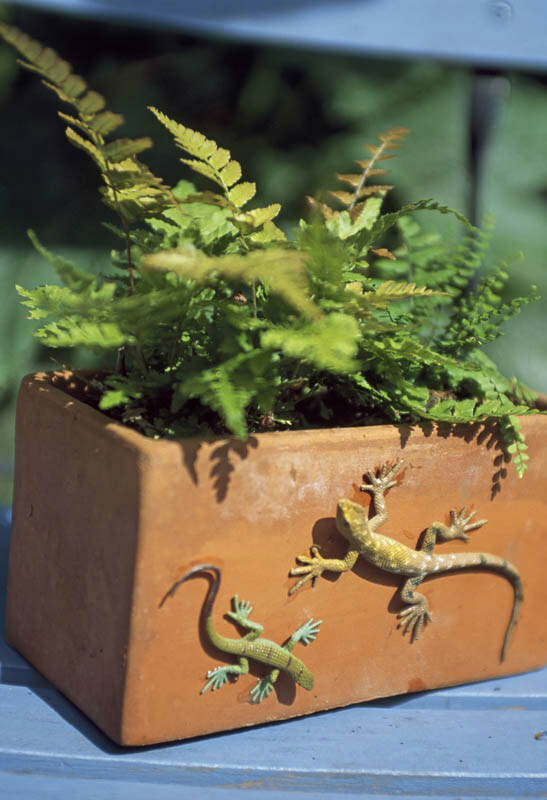 I found these plastic lizards in a local toy shop a few years back and decided I could use them by sticking on the side of a terracotta pot – They are still there ten years later! 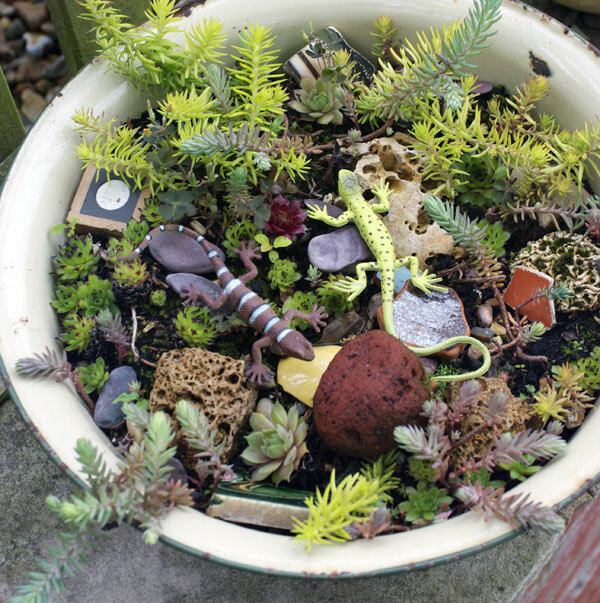 I have a few others that I put on containers of succulents and alpines for a joke – I’m not sure if they deter birds or cats, but they make me smile. I really like how you implemented the toy lizards into your garden decor! My wife and I love looking at garden decor for sale, and even things we can re-purpose for outside. I think that we can work on being more creative, and doing little things like your lizards for our garden decor! Thank you Max. I am always looking out for things to use outside too. These were my response to seeing a lovely but expensive clay pot with lizards moulded onto the front. All photographs © Julia Boulton and Snapdragon Jules 2008-2017. Unauthorized use and/or duplication of this material without express and written permission from this blog’s author and/or owner is strictly prohibited. Links may be used, provided that full and clear credit is given to Julia Boulton and Snapdragon Jules with appropriate and specific direction to the original content.